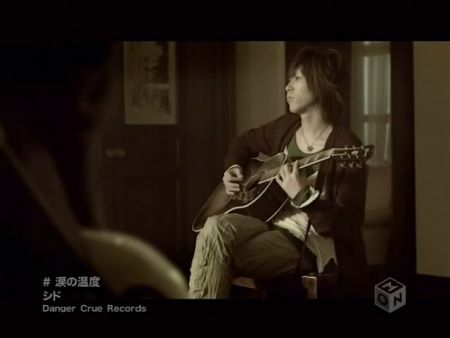 This is the PV from “Namida no Ondo” by SID. 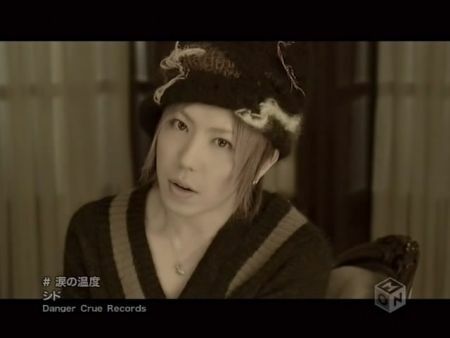 For those who liks the song, should love this PV too. It’s very nice and the environment is cozy and beautiful, it fits the song nicely. Finally my curiosity is paid. 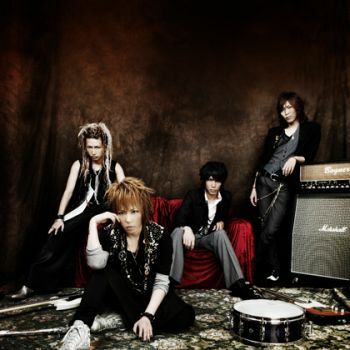 After more than a week downloading a PV of this band called SID. 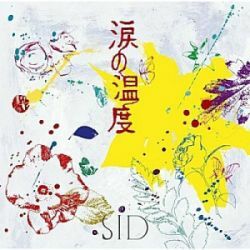 I have listened to it and SID has shocked me more than any other VK Band. 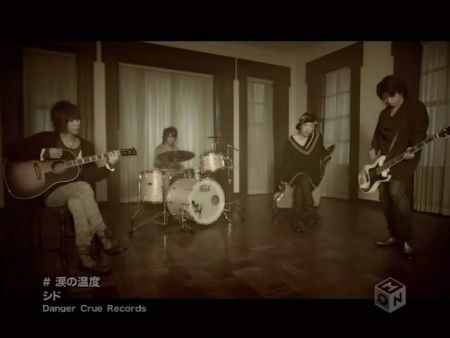 This song called ‘Namida no Ondo’ is a song I wouldn’t expect to come from a Visual Kei Band. It’s a pop sweet song with a slight bit of Jazz sound in it. In an instant I decided to search for the single and It shocked me more, the song in the second track is very different from the title track, it’s like a world apart(not from the quality, but the music genre:p). I dare to say that this band called SID is very brave and I appreciate a band who dare to explore their music far than anyone would imagine. The result is a fresh music and full of color. I like to share this with you who haven’t heard it before.